At the same time, one of the highest leverage things most ecommerce businesses can do to increase their revenue without increasing their traffic is to invest in professional design and conversion optimization. We’ll talk about some of the biggest opportunities that a lot of ecommerce sites have in conversion optimization. 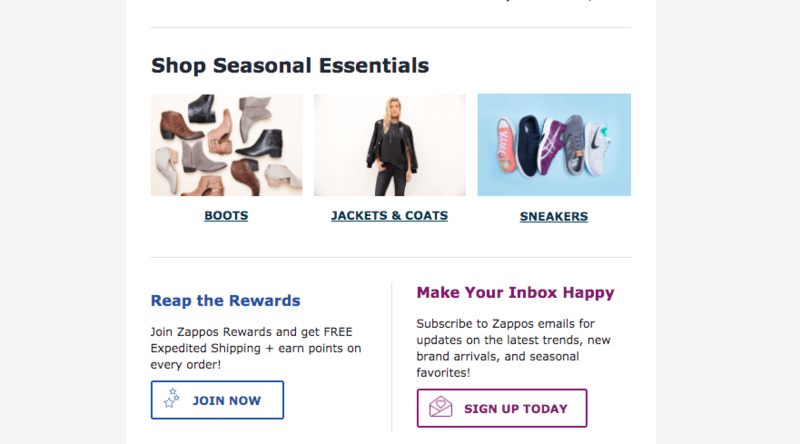 There are many things that most ecommerce businesses get wrong when it comes to email marketing, and so the goal of this section is to help you set the framework for a successful email marketing operation that drives you sales. First, I am not talking about an email newsletter. If people are coming to your ecommerce website, they’re not looking for roundups of content. There is an argument to be made for news, such as sports news if you’re an apparel website, but in this case that part of your company is thinking like a content company (remember content marketing?) and not an ecommerce site. The key to great transactional email marketing is automating as much of it as possible. If you’ve ever worked on a very large website with a lot of traffic and a high number of transactions, then you know that you cannot do much manually. Everything has to be scalable. So, you need to use a tool like SendGrid, Exact Target, Campaign Monitor, or Mailjet to send out high volumes of emails. You need to look for dedicated IP addresses from which to send emails and then understand how to warm up your IP address and verify it so that your emails do not get sent to spam by the major email providers. This can quickly kill an email marketing campaign and hurt your top line revenue. The best email campaigns are targeted and triggered based off of user behavior. You can and should write into your terms of service that when your customer does a certain action, such as submitting a lead form or ordering a product, they will be added to your email marketing campaigns and are opting in to receiving emails from you. This is singlehandedly the best way to grow your email marketing list and the best part is that it is completely legitimate. In fact, customers almost expect to be signed up for your mailing list when they buy something from you. Now, we should also note that it is best if you are able to give them granular control over the emails that they receive from you. My approach has always been to be more aggressive and sign them up for everything, and then to allow them to opt out of the emails you send them. 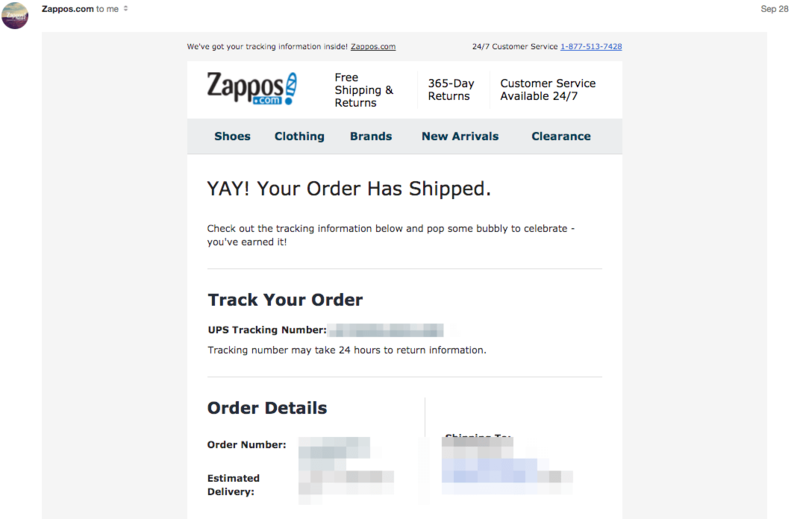 The confirmation email is an email that you need to send once someone has sent an inquiry or ordered a product from your site. This is the simplest way to build their trust in your brand and be memorable in their mind for the next time. Next, you should be sending targeted product recommendation emails based off of your buyer’s behavior. If I buy Vans shoes, don’t send me women’s clothing in emails. You should send me shoes that are similar to Vans, and start ramping it up 3-4 months after my purchase because that is about the time I’ll likely be looking to buy my next pair of shoes. 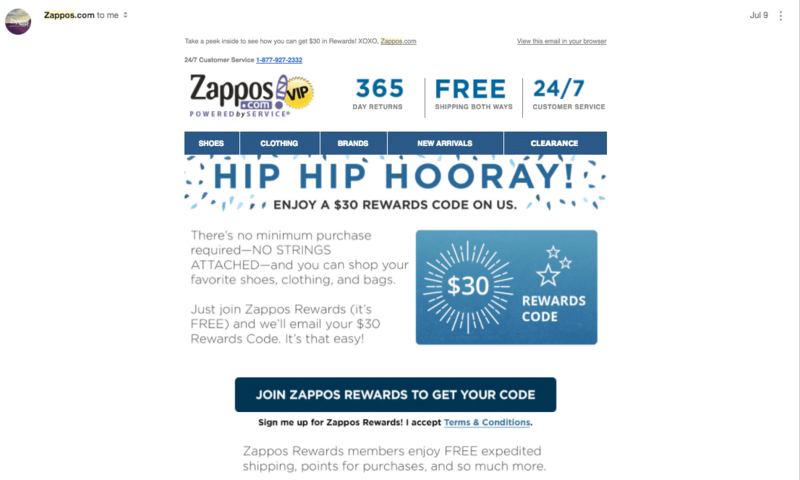 One email that a lot of ecommerce stores are good at sending are promotions emails. While I fully believe that these are useful and can be great for liquidating inventory that is going out of season, you should be careful with them so as not to cheapen your brand. Meanwhile, Expedia pounds me every day with deals and I never open them. Chill out, Expedia. 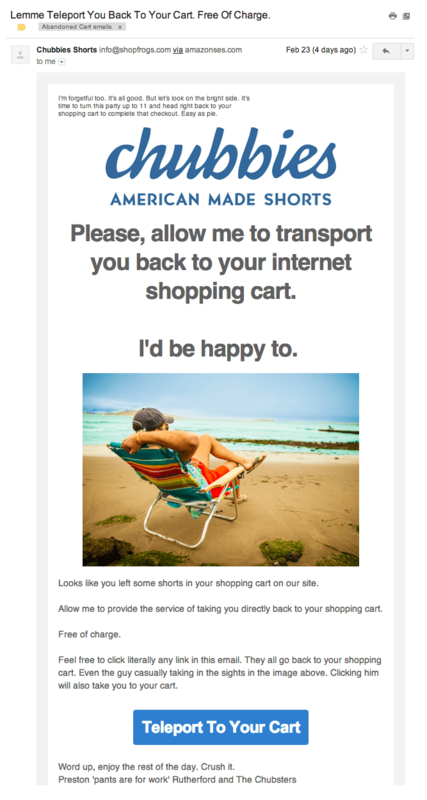 Finally, the one email that every ecommerse shop needs to send is the abandoned cart email if you are requiring your users to log in before they buy. There have been studies done showing that this email can save upwards of 20% of abandoned shopping carts, and depending on your size and average cart value this can add up to an enormous amount of revenue! Hopefully this section has given you some ideas for how to implement email marketing for your ecommerce store. If you’re just getting started, start by connecting your customer database up to your email marketing database. Store their data and what they bought, even if just the category. 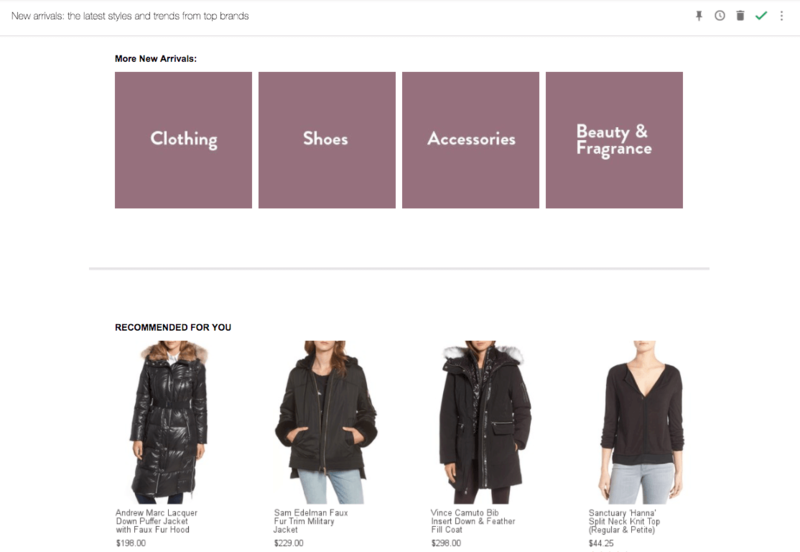 Start off with the cart abandonment and optimized receipt emails, then move on to the more complicated product recommendation and sale emails.